Moving in and out of a new house or apartment is stressful enough. There are boxes to pack, papers to sign and home removal services to consider. Moving out of a home and into a new one in a foreign country makes the experience even more stressful. Basically, moving is a huge hassle, end of story – it does not matter how you handle it. Then of course there is the cleaning. Who has time to clean when there are a million other things you need to do? Take away that extra burden and stress by hiring some highly trained maids in Bangkok to take care of all your home cleaning needs. With our Bangkok maids and housekeepers at Millennium Maids Service moving is a whole lot easier. Moving is exhausting. It does not matter how far you are relocating, the very thought of it is enough to put most people’s minds into a spin. If you have a young family, a demanding job and other various social commitments to uphold, you are most likely going to find yourself wondering how you are going to get everything done in such a limited space of time. This is where our Bangkok maid come into play. Our professional housekeepers and Bangkok maids are well trained and they are experienced in helping people move their lives to another location. 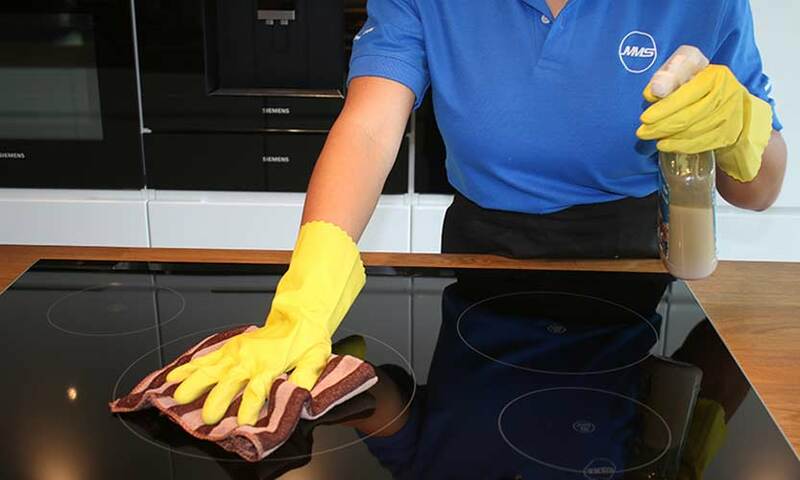 Focus on the more important things like packing and making sure all the paperwork is in order and we will take care of all the household cleaning needs in your old home and your new one if you require it. When you move into your new home, you want it to be a completely fresh start. There is nothing worse than unpacking everything only to discover that you have to spend a number of hours or even days cleaning to get the home like you want it to be. Focus on unpacking and making your new home yours and leave the cleaning up to the Bangkok housemaids from Millennium Maids Service. Packing up your home is bound to take its toll on your home’s original state. Not only will there be rubbish laying about, there will also be marks on the walls, carpets and in the bathrooms to name but a few. You will also find that once all the furniture has been moved that there are deposits of dust and grime in places you never thought was even possible. Thankfully our professional residential maids in Bangkok have you covered. If you are moving home and cannot be bothered with the cleaning, contact us and we will put it right. This is especially important if you are renting your old home. Landlords like the homes to be left in their original state, and if you leave it in a mess, which would require the landlord to hire professional cleaners, you could be saying goodbye to your deposit. get your previous home into good order to get that deposit back from your landlord. Forget stressing about it and burning the candle at both ends to get it done. Instead give us a call (it doesn’t matter if it’s last minute) and we will organise a team of cleaners to come and get the place looking like it previously was. Why hesitate? Call us now for a free quote. Moving is stressful so alleviate some of that stress and get Millenniums maid in Bangkok to help you.